London is the world’s leading centre for marine insurance, including P&I. Physical risk in shipping arises from shipping operations, cargo loss or damage as well as shipbuilding and London provides a solid infrastructure for the insurance of these risks. Whether placed through Lloyd’s of London or company members of the International Underwriting Association (IUA), London insurers are able to handle the insurance needs of the shipping community. Cover provided includes hull insurance, war risk insurance, loss of profit/freight insurance, detention insurance, strike insurance or uninsured legal expenses (defence) cover. London currently has the largest share – around a third – of the global insurance market, ahead of the USA, Japan, Germany and France. In 2013, it was worth £5.9bn. 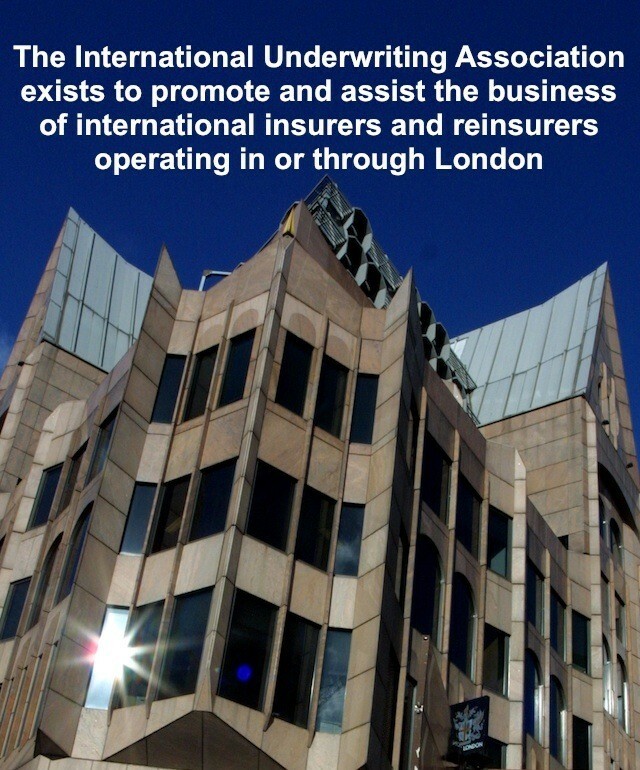 (Source: London Matters: The competitive position of the London Insurance Market, 2014). P&I clubs continue to provide the majority share of the world’s shipping fleet with insurance cover against legal liabilities to third parties. Lloyd’s is not an insurance company but a society of members, both corporate and individual, who underwrite in syndicates on whose behalf professional underwriters accept risk. The Lloyd’s market is home to 94 syndicates managed by 56 agents, offering an unrivalled concentration of specialist underwriting expertise and talent. Supporting capital is provided by investment institutions, specialist investors, international insurance companies and individuals. Only 8% of the Lloyd’s market covers marine risk. All of the world’s top 20 insurance and reinsurance companies are active in the company market comprised of 65 insurers and reinsurers, a key segment of the London Market, and many of these are active in marine insurance. All are members of the International Underwriting Association. Accredited Lloyd’s brokers place risks in the Lloyd’s market on behalf of clients. These brokers use their specialist knowledge to negotiate competitive terms and conditions for clients. There are over 200 firms of brokers working at Lloyd’s, of which about 30 place the bulk of marine business, with business becoming increasingly concentrated in the larger brokers.  Most placings are co-ordinated by the brokers with several underwriters, each accepting a percentage of the overall risk. The interests of many of these brokers are represented through the London & International Insurance Brokers Association. 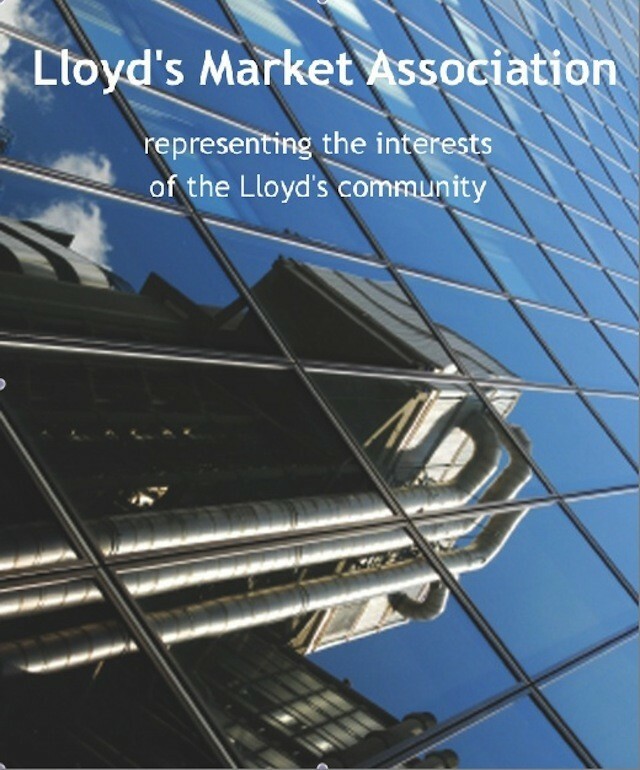 Lloyd’s operates an accreditation process for brokers seeking access to the Lloyd’s Market. All brokers must satisfy all relevant regulatory requirements. Lloyd’s performs a careful assessment of all applicant brokers, affirming their reputation and financial standing and investigating the character and suitability of officers and employees before making the decision to accredit. Firms receive provisional accreditation for three years before becoming entitled to use the term “Lloyd’s broker”. The UK is the world’s leading centre for the management of P&I (Protection & Indemnity) Clubs which provide third party liability and legal expenses insurance on a mutual basis for owners, operators and charterers of ships. The 13 major international Clubs, insuring about 90% of world merchant tonnage, all maintain management offices in the UK. As insurers of the very wide variety of legal liabilities associated with shipping, including cargo, collision, environmental and personal injury claims, the Clubs manage much of the maritime litigation in London and around the world. Their trade association, the International Group of P&I Clubs is also based in London. The Group represents ship owners’ marine insurance interests in the development of maritime regulations and legislation through the International Maritime Organisation and other national and international bodies. It also monitors the operation of the International Group Clubs’ co-operative reinsurance placement, the world’s largest single marine reinsurance placing, a substantial part of which is reinsured through the London market. Average adjusters advise on and adjust marine claims. London is the leading international centre for this profession, which has a small number of practitioners, but handles a huge volume of claims. According to the Association of Average Adjusters, there are some 300 individuals engaged in the profession in the UK. For Insurance Services to the international maritime community Thomas Miller leads the way. North is a leading global marine insurer providing P&I, FD&D, war risks and ancillary insurance to 195 million GT of owned and chartered tonnage.